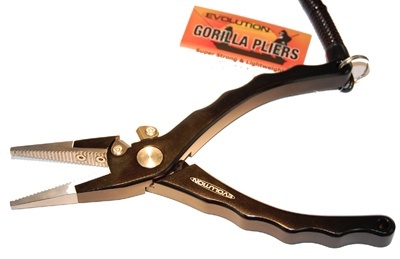 I purchased a pair of these pliers a couple of years ago & they have been great. One of the cutting blades broke 3 months ago. The website shows they are out of stock, so I have reached out to Evolution's customer service email & called a number of times over the last 3 months. None of my emails or voice mails have been returned. The product is great, but I won't buy another pair from a company that can't even return a call/email to a customer.